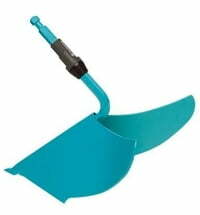 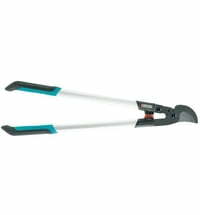 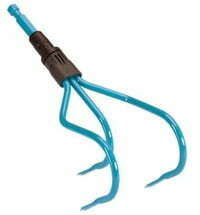 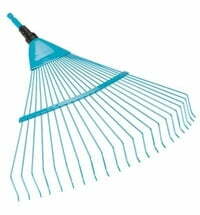 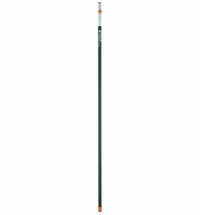 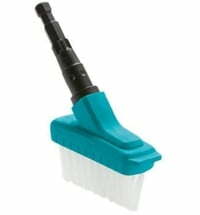 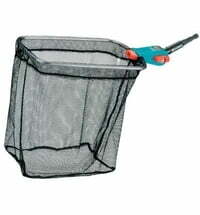 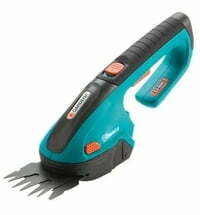 Gardena Combisystem Push-Pull Hoe "Gardex"
Perfect for light weeding in flowerbeds and garden paths. 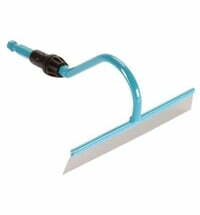 Through the sharp edge, the blade is precise and thorough. 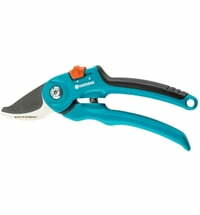 Combinable with all the Gardena combisystem handles. 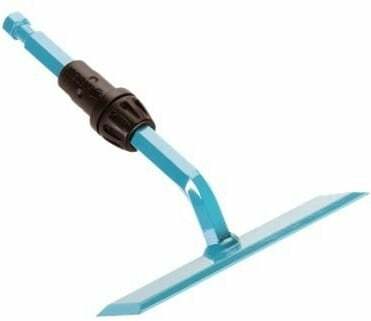 Questions & Answers about Gardena Combisystem Push-Pull Hoe "Gardex"